Stuff the Buss day 2! Donate to the Stuff the Bus food drive! Help Fairfield and Suisun Transit and its partners feed those in need this spring. Join us for the 2018 3rd Annual Stuff the Bus event! 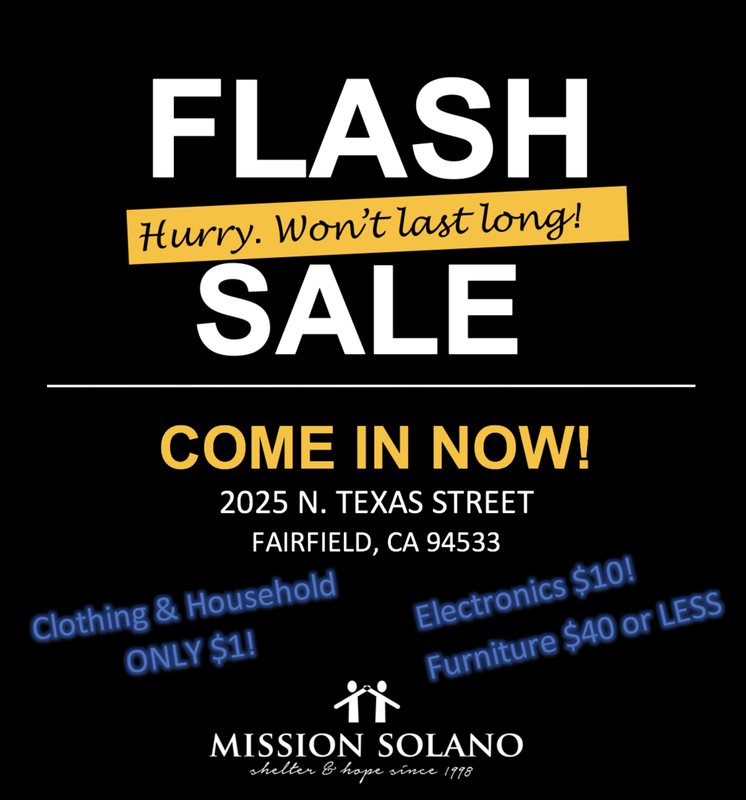 All donations benefit Mission Solano, Community Action North Bay, and Heather House. Non-perishable food and toiletries are needed! 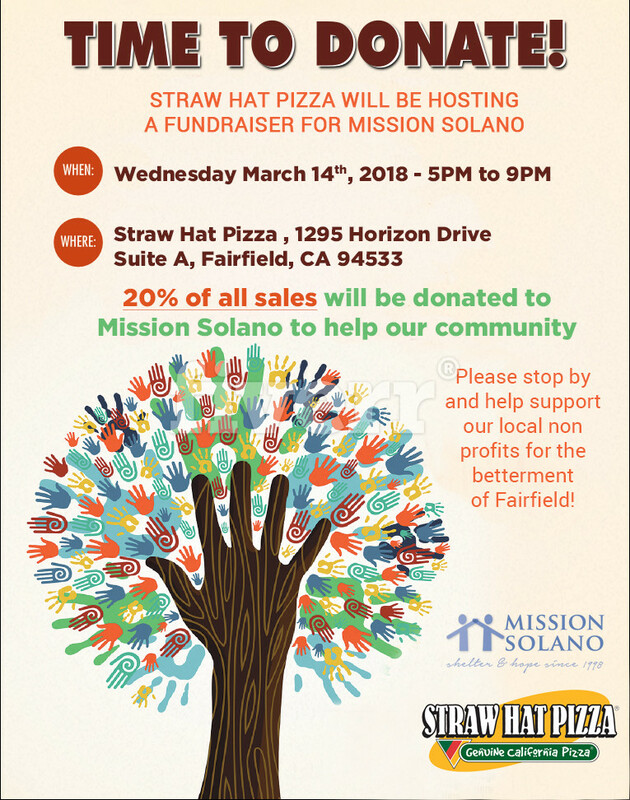 20% of all sales will be donated to Mission Solano! Please stop by and help support our local non-profits for the betterment of Fairfield!